Xiomara Reyes, Herman Cornejo and Erica Cornejo in the "Swan Lake" pas de trois, via YouTube. This week's TBT is a three-for-one throwback special: A power trio of versatile American Ballet Theatre performers, Xiomara Reyes and siblings Erica and Herman Cornejo, dance the Act I pas de trois from Swan Lake in this 2005 video. 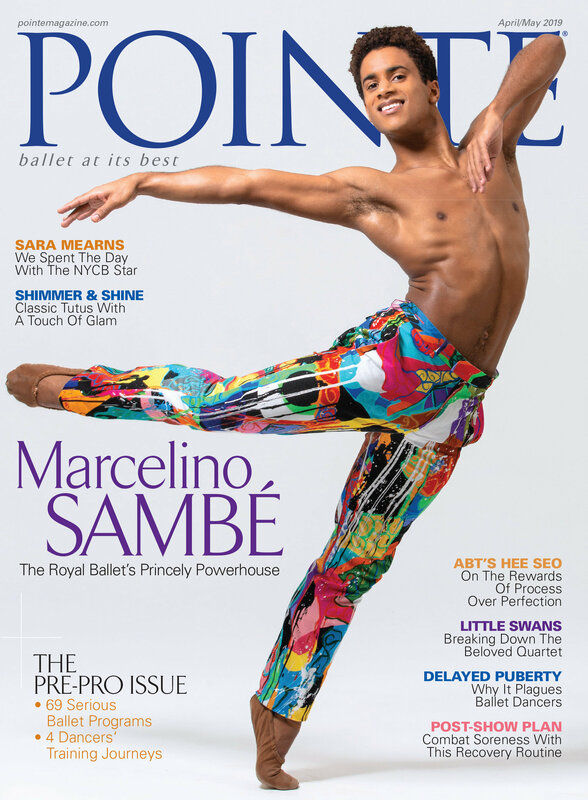 Reyes, who now heads The Washington School of Ballet, and Herman Cornejo both became principals at ABT in 2003 and were regular partners. Erica danced at ABT as a soloist until joining Boston Ballet as a principal in 2006. In the pas de trois from Swan Lake, the three dancers' unique camaraderie, exuberance and light, bounding ballon make for a show-stopping performance. Win a Pair of Tickets to See The Joffrey Ballet's "Swan Lake"
The Joffrey Ballet's Victoria Jaiani with members of the Joffrey in Swan Lake. Photo by Cheryl Mann, Courtesy Joffrey Ballet. We're giving away a pair of tickets to see The Joffrey Ballet in Christopher Wheeldon's Swan Lake on October 27 at 2 pm in Chicago, IL. Enter now to win! Onstage This Week: NYCB Opens Fall Season With "Jewels," The Australian Ballet's Debut of "Spartacus," Firebirds, Swans and More! Ballet Austin's Aara Krumpe in The Firebird. After 20 years, this is Krumpe's final season with the company. Photo by Tony Spielberg, Courtesy Ballet Austin. The Australian Ballet Debuts a New "Spartacus"
Nashville Ballet Opens Season with "Swan Lake"
How American Ballet Theatre Principal Christine Shevchenko Preps for Her NYC Debut of "Swan Lake"
ABT principals Christine Shevchenko and James Whiteside rehearse "Swan Lake" in Singapore. 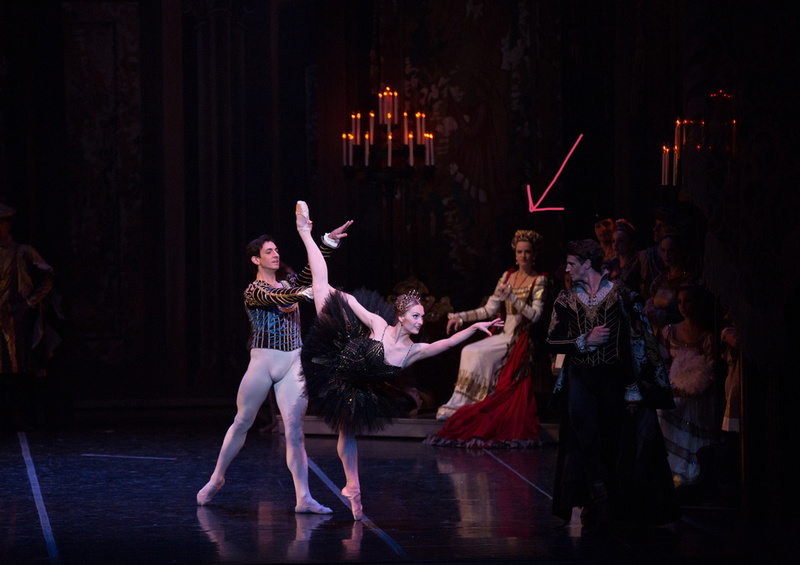 In the middle of American Ballet Theatre's spring season, principal dancer Christine Shevchenko takes a break from her comedic role of Pierrette in Harlequinade to (briefly) transform into a swan. During the half hour rehearsal, Shevchenko seamlessly transitions from Odette to Odile, running through her various solos without pause—save for the short conferences with ballet mistress Irina Kolpakova, which switch between Russian and English almost as quickly as Shevchenko whips out her fouetté turns (but more on those later). "The rehearsal process is a lot different right now because every week it's a new ballet," Shevchenko says during a rehearsal break last week. "I'm really trying to squeeze in as many Swan Lake rehearsals as I can, and at the same time, I'm trying to prepare for Don Quixote, which is the week after," she explains of juggling the season's eight programs. "This is my first year as a principal during the Met season, so I'm learning how to figure it out as we keep going. In a way, I'm used to doing parts last minute because that's how I got most of my roles," she says. Ahead, Shevchenko shares exactly how she's gearing up for her Met debut on June 20. All of these moms put a lot of thought and effort into getting their children the perfect holiday gift. Photo by Gene Schiavone, Courtesy American Ballet Theatre. With Mother's Day fast approaching, we started thinking about some of the mom characters in ballet who don't get enough credit. Below are five of our favorites. Siegfried's mother might have put a lot of pressure on him to get married, but she did go to great lengths to provide him with plenty of options. She brought in princesses from all over the world, and he still had to go and choose a swan? Boston Ballet in Mikko Nissinen's "Swan Lake." Photo by Rosalie O'Connor, Courtesy BB. Misty Copeland photographed by Jayme Thornton. Nobody has a "perfect" performance every time they go onstage—not even the dancers at American Ballet Theatre. Despite knowing this, we tend to beat ourselves up enough over the tiniest of slip ups without having someone else pointing out our errors, too. But imagine if your mistake was posted on YouTube for the whole world to see. 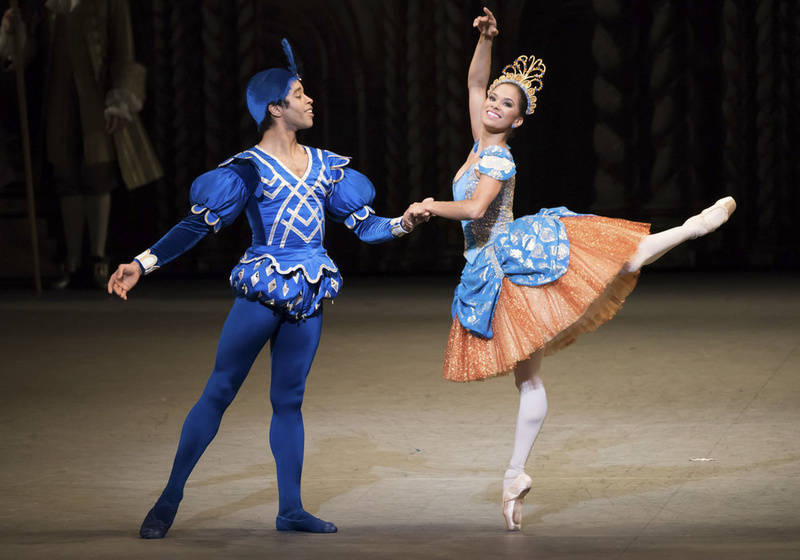 That's exactly what happened to ABT principal Misty Copeland when a less-than-flattering clip of her performing the infamous fouetté turns in Swan Lake was shared on YouTube. Rather than report the video as offensive and pretend it never happened (like we would have done), Copeland wrote a compelling response on Instagram, linking to the video herself.